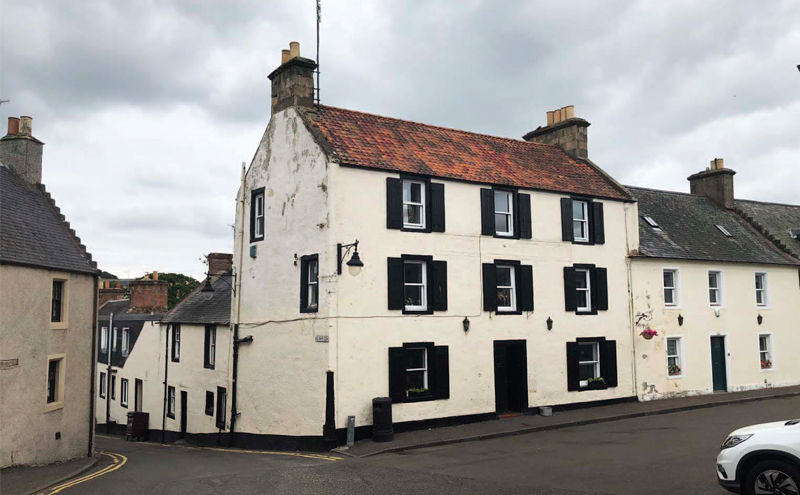 OPERATORS looking for a hotel with hundreds of years of history may be interested in the Forest Inn on Auchtermuchty’s High Street. Dating back to the 16th century, the three-storey stone-built property comprises a public bar and lounge, which can accommodate up to 40 people, and a function room with seating for 30 covers. The venue’s restaurant and primary function room is situated in a large extension to the rear of the property and can seat 60, while seven en suite letting rooms are provided across the lower ground, ground and first floors. Owner’s accommodation is located on the top floor and includes two bedrooms – one of which is en suite – an open-plan lounge, dining room and kitchen. At present the business is said to be run by the owners with minimal staff and is primarily wet-led. However, the hotel is described by selling agent Christie & Co as presenting a “tremendous opportunity for a hands-on owner/operator to re-establish the business by further developing the food and accommodation offering”. Christie & Co is inviting offers for the freehold interest of the Forest Inn.